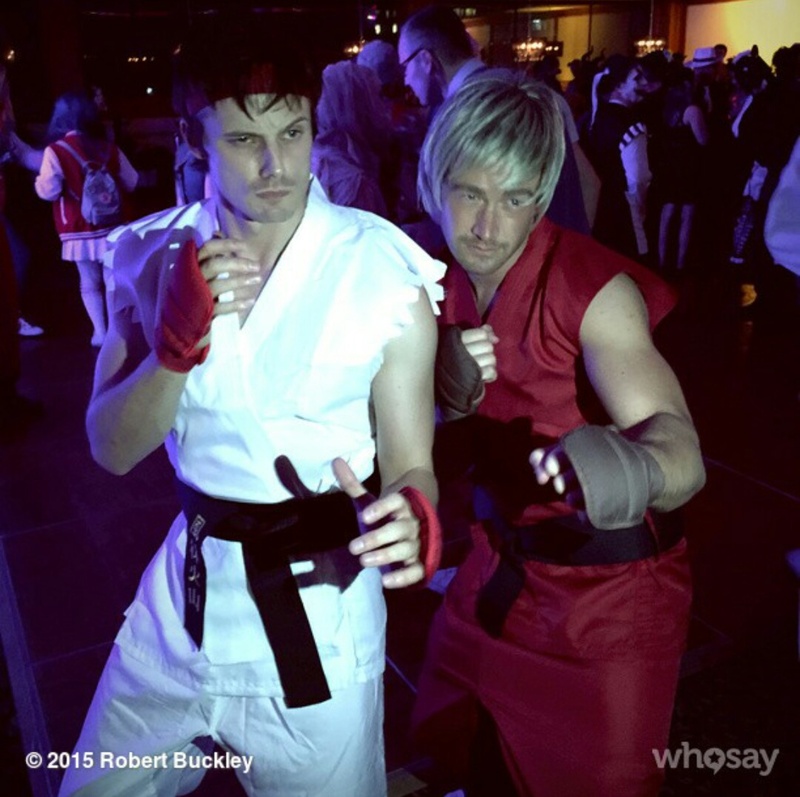 Robert Buckley and Bradley James. . HD Wallpaper and background images in the Брэдли Джеймс club tagged: photo robert buckley and bradley james. This Брэдли Джеймс photo might contain hip boot and thigh boot.